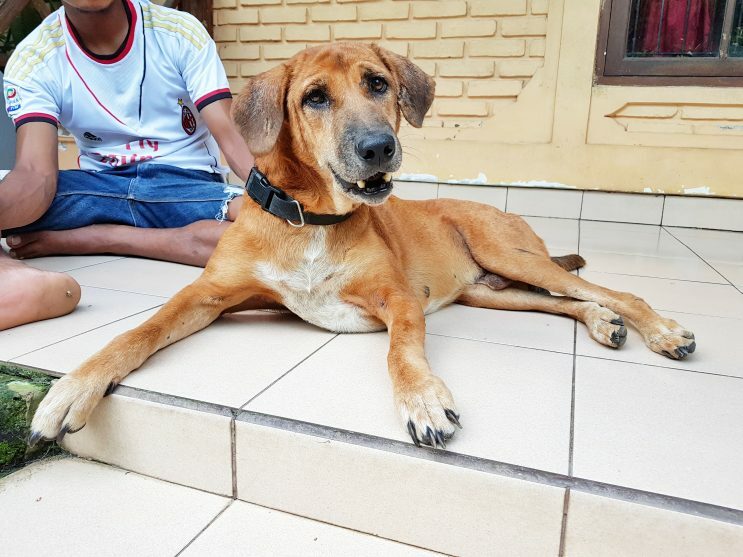 overnight shipping viagra Our mission is to rescue, rehabilitate & re-home neglected, abused & abandoned dogs in Bali while providing animal welfare education on a personal level, creating a better lifestyle between canines & their owners. buy viagra in malaysia BRDS believes in working with people to achieve a better lifestyle between canines & humans. Although BRDS is not a shelter, there are currently 3 safe houses that can protect up to 60 dogs at any given time during their treatment, rehabilitation & training until adoption. BRDS prides itself on exercising all avenues of finding adopters for rescue dogs as well as ensuring all dogs are rehabilitated & trained to find the right adoption matches. buy cytotec online usa Bali Rescue Dog Squad is funded through donations & sponsorship. There is no limitation to what BRDS can do when it comes to saving the lives of dogs. Whether they be neglected, abandoned, abused or caught up in the dog meat trade, Bali Rescue Dog Squad will attempt to rescue, rehabilitate & rehome as many dogs as possible. 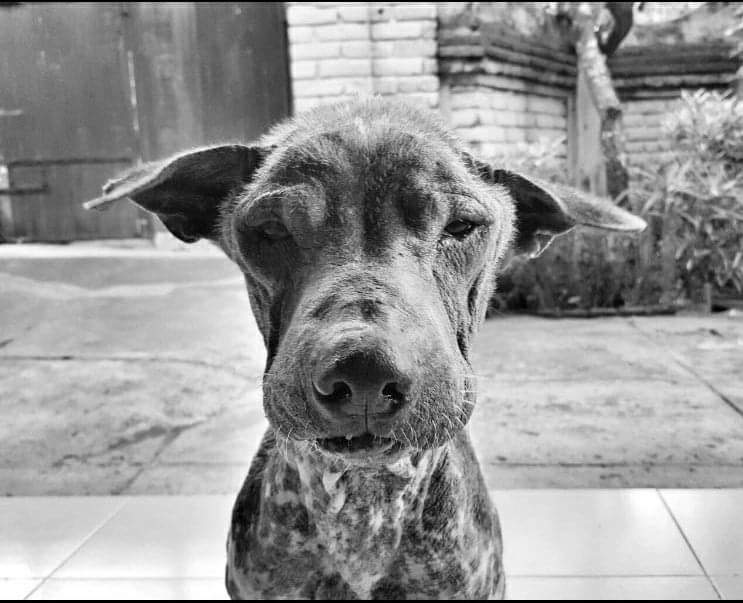 help me essays The rescue dog whose legend lives on & why Bali Rescue Dog Squad stands strong today….